Golden Globe-nominated actor Joel Edgerton who appeared in two installments of the Star Wars prequel trilogy recently starred in the 2018 film Red Sparrow along with Jennifer Lawrence. The movie was released just a couple of days ago. 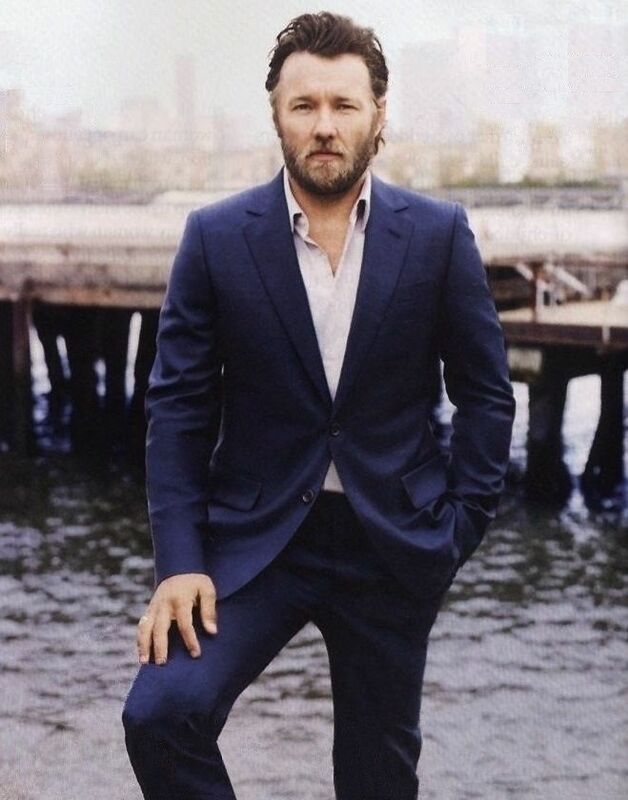 Joel Edgerton's estimated net worth is around $5 million. He will next appear in the movie Gringo along with Charlize Theron. 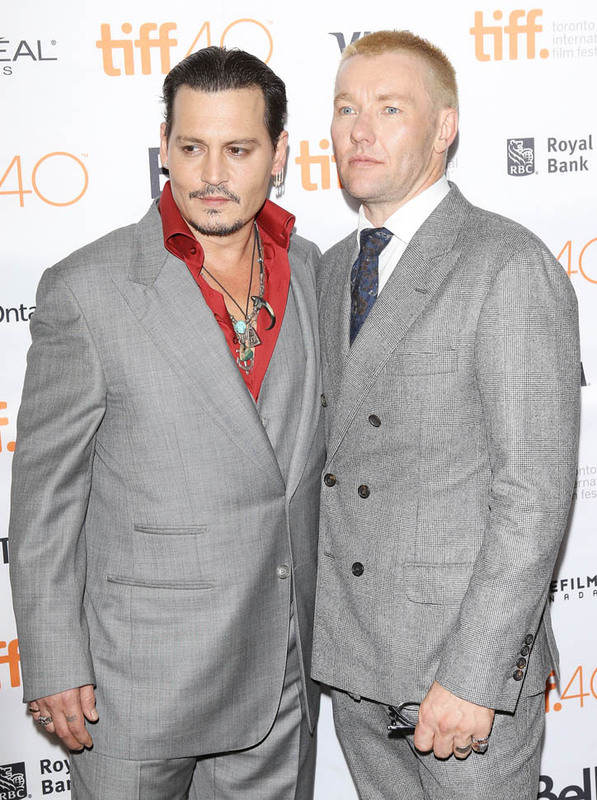 Edgerton played the role of John Connolly in the biographical crime drama Black Mass, starring Johnny Depp in 2015. He earned $1.2 million for his appearance in the film while the film grossed over $98.8 million against its budget of $53 million. Edgerton is also the ambassador for The Fred Hollows Foundation which works for the restoration of people's sight in under-developed countries including Nepal, where he witnessed the foundation's efforts first hand. As we have already said, Edgerton's net worth is around $5 million. The Australian actor recently appeared in the 2017 film Bright as a rookie police officer alongside Will Smith. The film was released on Netflix and was the most streamed program on Netflix with its budget of $90 million. Edgerton also starred in the 2014 film Exodus: Gods and Kings. He played the character Ramesses II. He was paid $460K in salary for the role. The following year, in 2015, he was cast in the American-Australian horror-thriller film The Gift. He also starred in Black Mass the same year. His net worth in 2015 was over $3 million. Later, in 2016, Edgerton appeared in Midnight Special and the historical drama film Loving for which he was nominated for best actor at the Golden Globes. Besides that, his notable roles include his appearance in Zero Dark Thirty, Secret Life of Us Animal Kingdom and his performance along with Tom Hardy in Warrior. Moreover, Edgerton will be starring with Charlize Theron in the upcoming film Gringo which will release on 9th of March. Edgerton owns a house in North Bondi which he bought in 2013 for $1.58 million. He used to own an apartment in Crown Street, Darlinghurst, that he purchased in 2001. Later, in 2011, he sold the Crown Street apartment, which he got for $485,000, for $735,000. The Darlinghurst apartment was spread in 120 sq-mt area with two bedrooms. The Red Sparrow star drives a BMW 5 series that has a price of $55,945 for its base model also owns a Lexus RX. Furthermore, Edgerton earned over $78 thousand in 2017 from his endorsement deals. With the release of the spy thriller Red Sparrow, Joel is bound to become more popular. Along with it we can also expect his net worth to grow in the future. Stay tuned to know about the net worth, salary, career, and endorsements of celebrities as well as their affairs and relationship.